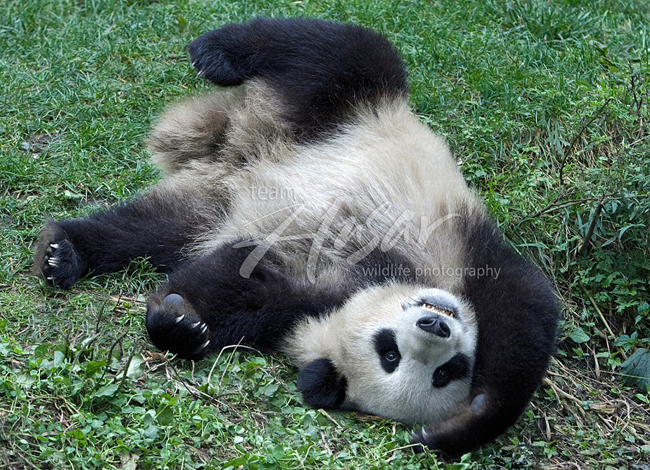 The Giant Panda – the beloved bear with distinctive black and white markings – has become a symbol of conservation. Despite the fact that they are protected as a national treasure in their native China and the fact that they lack natural predators, these bears are endangered. 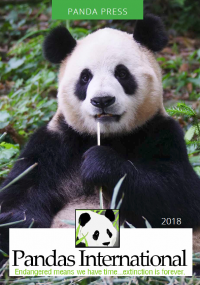 Habitat loss and fragmentation, illegal poaching, and deforestation have pushed the panda population to the risk of extinction with only about 1,864 pandas remaining in the wild. Do you want to learn more about the Giant Panda? Are you wondering about where they live? How they got their distinctive markings? Do you want to know more about what you can do to help save Pandas from extinction? Click on the links to the left to learn more.